When you want to make a bet one of the best applications for a smartphone is the Bet365 mobile app, because it offers so many different options to have a little flutter say on football, golf, boxing and more sports. For online sports you cannot beat this app, but! It does come with its issues now and then, such as the app going down and login not working. 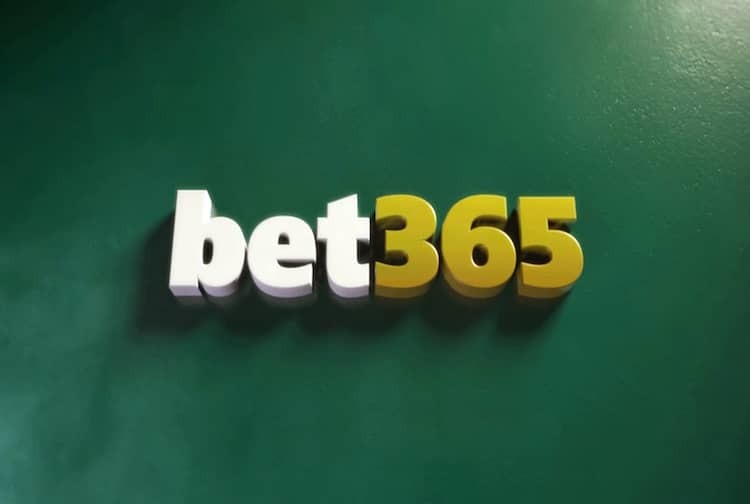 When making bets live it can be highly frustrating when the app goes offline when using on Android or iOS devices, this is the case when Bet365 servers go down, if the app does crash on you or you cannot log in please do leave your status report below in the comments. In the past users have complained of live streaming issues, scores not being accurate or sometimes they are not on time, if you are getting an error message or any of the problems above please let us know. If Bet365 is down today, then reports will be found below. Tried to log in but its not letting me, looked all over Twitter and no one else seems to be having issues.